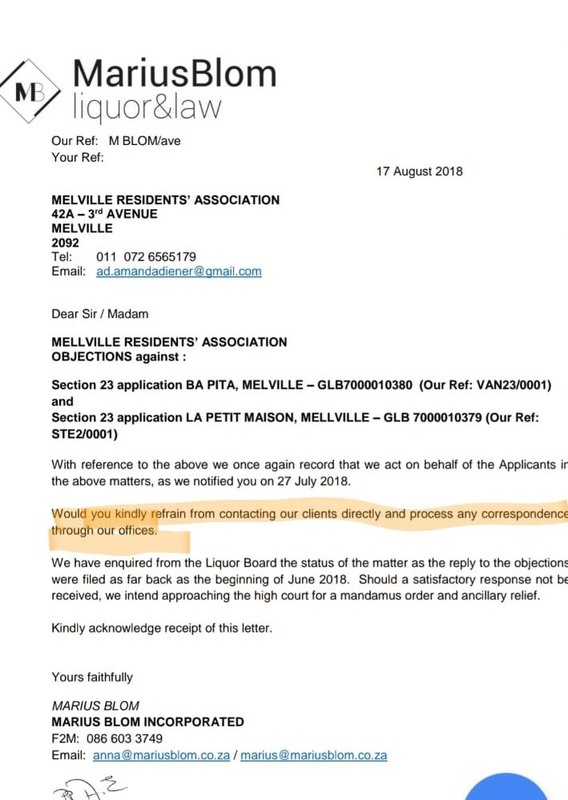 The Melville Residents Association (MRA) has never been against new quality establishments opening in Melville, and have not questioned the quality of the establishments opening on the corner of 1st Ave and 7th street. We have worked with many of the new establishments (Peron, La Stala, Pablo Eggs-go-bar etc) in their liquor applications. 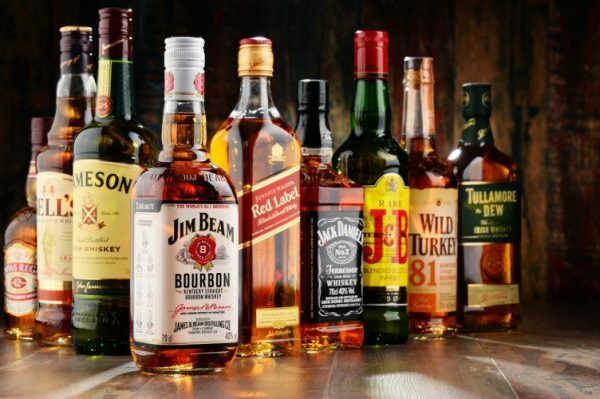 The GLB then did not hold a hearing for us to raise residents’ concerns which are valid and deserve to be considered in the granting of a liquor licence. Our continued concern is that this will now set a precedent going forward where the GLB will ignore resident concerns and rights. 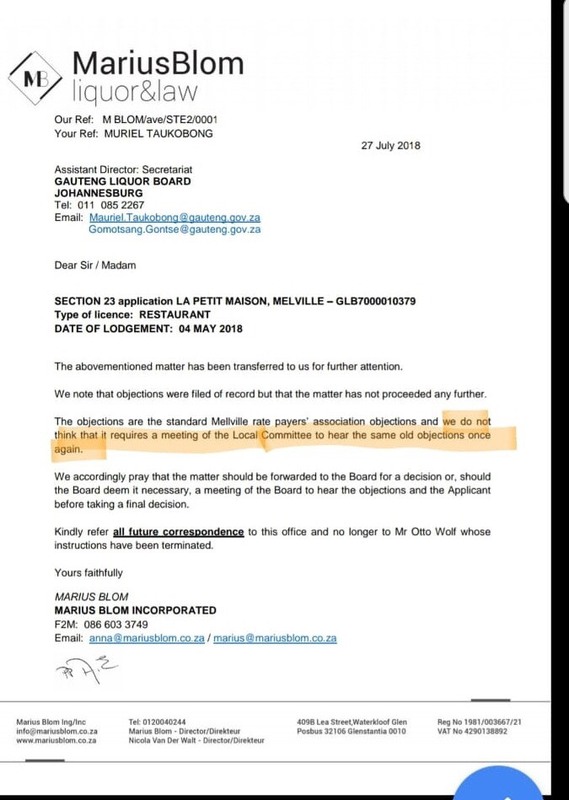 The applicants’ lawyers also requested via letter we no longer engage with them and only engage with their lawyers. The MRA will continue to urge the local authorities to consider residents concerns and rights when all decisions are made.